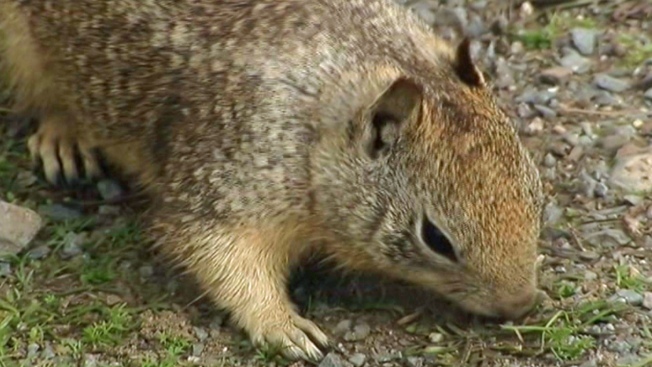 A squirrel caused a power outage that left nearly 1,200 PG&E customers in San Jose without power Wednesday morning, a utility spokeswoman said. The outage was first reported around 8:20 a.m. and affected 1,180 customers in the city's College Park neighborhood, according to PG&E spokeswoman Monica Tell. She said a squirrel came into contact with some PG&E equipment in the area, causing the outage. One of the customers affected was Caltrain's San Jose dispatching center, according to Tell. The outage caused the dispatching center to fail and led trains to stop, causing major system-wide delays. With no tracking system and no backup, some trains had to be slowed and others stopped completely at the height of the morning commute. The area impacted was bounded by The Alameda, Taylor, Ashbury and Stockton. The SJ Unified School District office was also impacted by the outage, Tell said. For a while, all 42 schools in the San Jose Unified School District could not receive phone calls and the district office was dark. Power was restored by around 11 a.m.